Huperzia 'Lycopodium' squarrosum is a real must for all plant enthusiastics. Additional information about this plant will become available later. Sorry, no additonal information on this Araflora Huperzia 'Lycopodium' squarrosum. Additional information about this Huperzia 'Lycopodium' squarrosum will become available later. 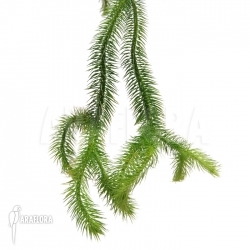 The symbols below will give you some indications for this Huperzia 'Lycopodium' squarrosum. We are working hard on adding valuable information as soon as possible. 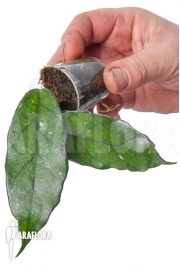 No plantcare information of Araflora available. The plantcare symbols below will give you an indication about the Huperzia 'Lycopodium' squarrosum. We hope to have text available soon.